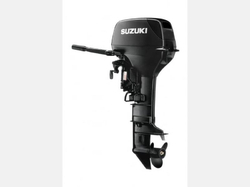 Our product range includes a wide range of 2.5hp 4-stroke sports outboard motor, 9.9hp 2-stroke sports outboard motor and outboard motor. 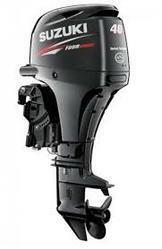 Today’s outboards must be highly economical and deliver environmentally responsible operation. Using our unique vision and innovative technologies, we are constantly seeking new ways to provide our customers all over the world with outboards that meet these requirements and deliver satisfaction and excitement. Outstanding performance and clean operation. Large air intake with water separator. Large Air Intake, and Flywheel with Fan Blades. Setting a new benchmark for four-stroke performance. 18 HP Outboard Motor OBM, Manufacturing 2006, manual start And Tiller Model, les Run Only 50 Hr Run, Its a Petrol Engine, work Great on 10 to 18 fitter Boats.Today’s outboards must be highly economical and deliver environmentally responsible operation. 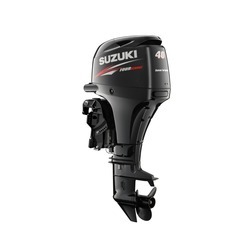 Using our unique vision and innovative technologies, we are constantly seeking new ways to provide our customers all over the world with outboards that meet these requirements and deliver satisfaction and excitement.